Ilham Askia's father began service his ten year prison sentence when she was just five years old. His sentence came many years after the alleged crime was committed. He was a completely different man, and had no business being in jail. 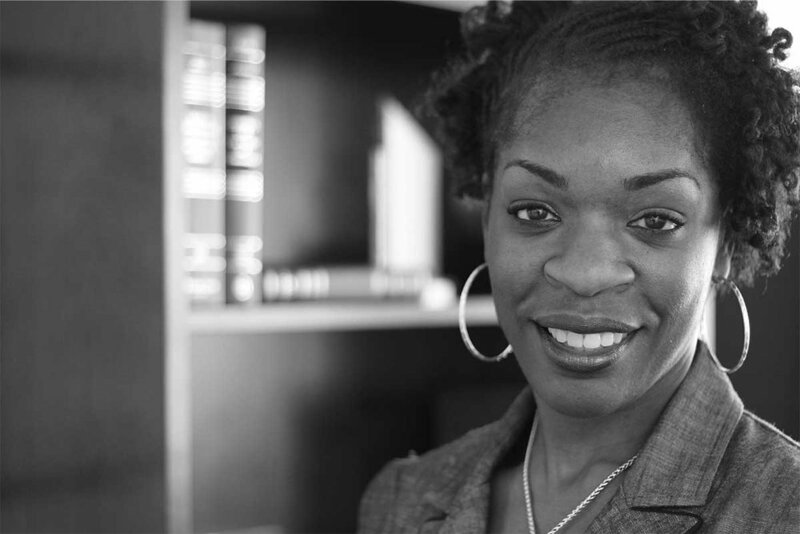 This injustice, coupled with the collateral consequences of his being institutionalized for ten years, sparked Ms. Askia's life-long mission to ensure that criminal defendants are represented by effective, compassionate attorneys. In this episode, Ms. Askia speaks to us about how she and her husband, John Rapping, started Gideon's Promise. You'll also hear stories about how her father's sentence irreparably changed him, what it's like to challenge court systems in the rural South that "don't file motions" on behalf of defendants, and the incredible importance of staffing public defender offices with service-minded attorneys.